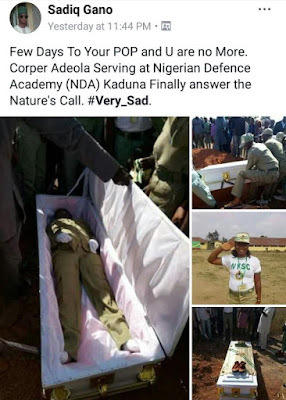 A young member of the National Youth Service Corps simply identified as Corper Adeola has been buried. 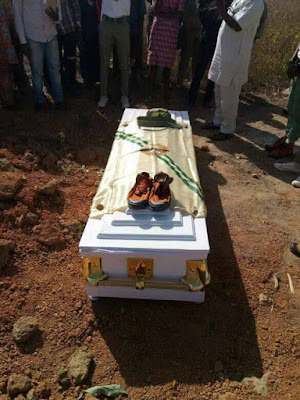 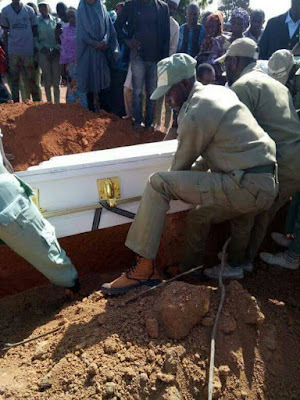 The woman who died at the Nigeria Defence Academy Camp in Kaduna state was today buried in her hometown. 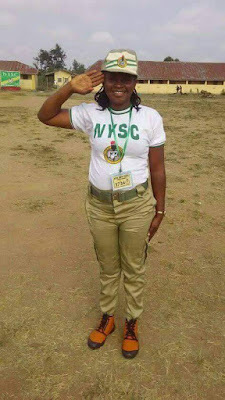 Details of what caused her death is yet unknown, but, many other NYSC members trooped out to pay her last respect.